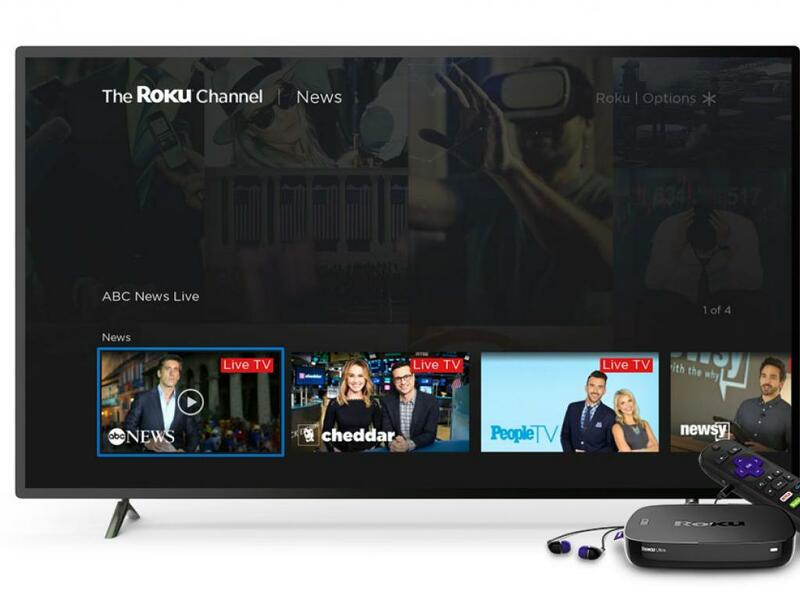 Roku Inc (NASDAQ: ROKU) boasts an "exceptional" streaming video platform, and the company's continued push into the Smart TV category could result in it being an over-the-top advertising leader, according to Wedbush. 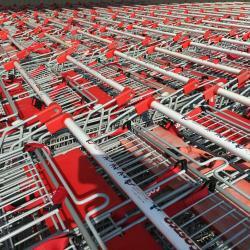 Yet the stock's risk-reward is balanced, the sell-side firm said Friday. Wedbush's Michael Pachter initiated coverage of Roku with a Neutral rating and $73 price target. A combination of ad-supported and free content. An inexpensive operating system compared to peers. 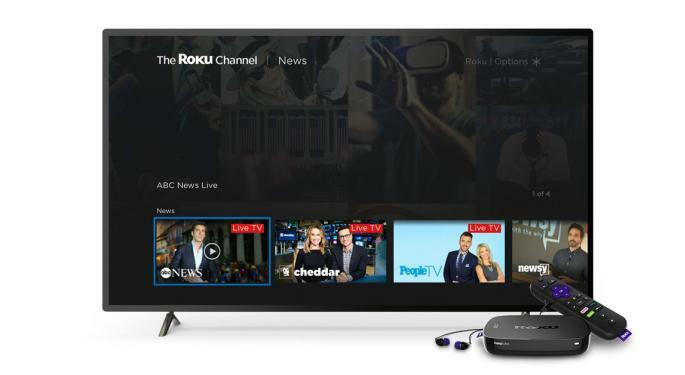 Roku is leveraging its strengths to pick up new users on its ecosystem and then drive gross profit growth from higher-margin content distribution fees and advertising revenue, the analyst said. The company is seeing signs of success in its strategy in the rapid growth of average revenue per user from around $7 per user in the first quarter of 2016 to more than $15 in the second quarter of 2018, Pachter said. The momentum should continue through at least 2020, when Wedbush forecast average revenue per user that exceeds $25. Wedbush's $73 price target is based on a 4.3 times EV/revenue multiple on 2025 revenue estimates of $3.9 billion discounted back at 10 percent per year. The estimates are already above Street expectations, which implies the stock is "priced to perfection," Pachter said — but all else being equal, investors should build a position in the stock in any pullback, he said. Roku shares were down 0.18 percent at $66.70 at the time of publication Friday.